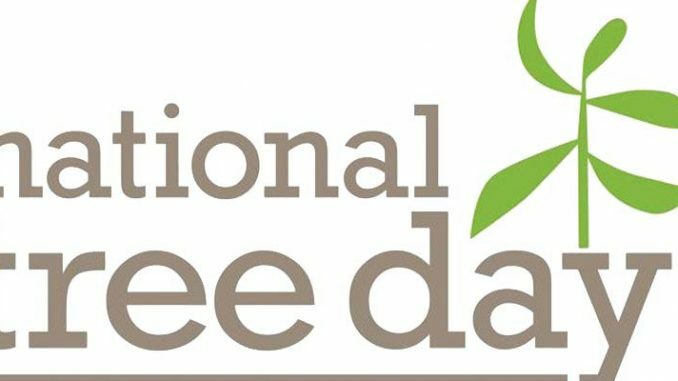 National Tree Day engages the community in handson, fun, positive environmental action, in places where they live, work and play. Volunteer an hour or two of your time to make a positive impact on your community’s environment. Bookings are essential. The event will finish with a well-deserved barbecue! Since 2003 Whitehorse City Council has planted 27 725 native plants and shrubs in public land, parks, gardens and reserves throughout the municipality. Wear sunscreen, a hat, long-sleeved shirt, sensible shoes, gardening gloves and take water to drink. Also, if you have one, please take a shovel or mattock. Should the day be wet contact 0419 505 844 for an update. Details: www.whitehorse.vic.gov.au or phone 9262 6333.